Metropolitan Family Service helps people move beyond the limitations of poverty, inequity and social isolation. MFS delivers proven programs to help people succeed at home, in school and in the community. We are here to support parents and students. We are here to help our older neighbors. We are here to connect working families with vital resources. We are here to energize volunteers and inspire future generations. MFS has volunteer opportunities for adults of all ages and abilities. 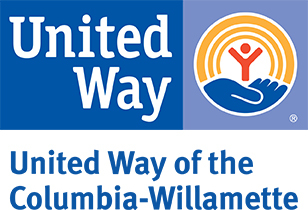 Additionally, we are the sponsors of the RSVP program in Multnomah County which connects individuals age 55 and over with meaningful volunteer opportunities in other non-profit organizations.